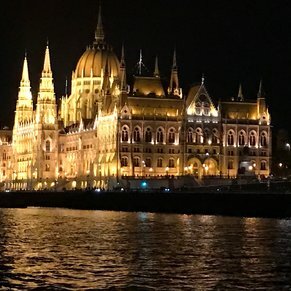 The view at night sailing into Budapest was fabulous. 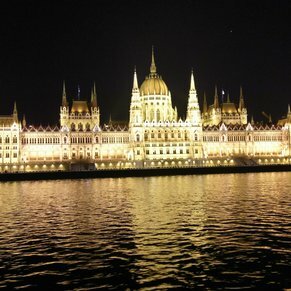 The Parliament Building, bridges, castles, & other government buildings were beautifully lit up. We did the included Panoramic Budapest tour, and did the 2 night extension at the Hilton Budapest City. We enjoyed 2 days of Hop-on-Hop-off bus & boat rides. Especially enjoyable was the Great Market Hall shopping experience. 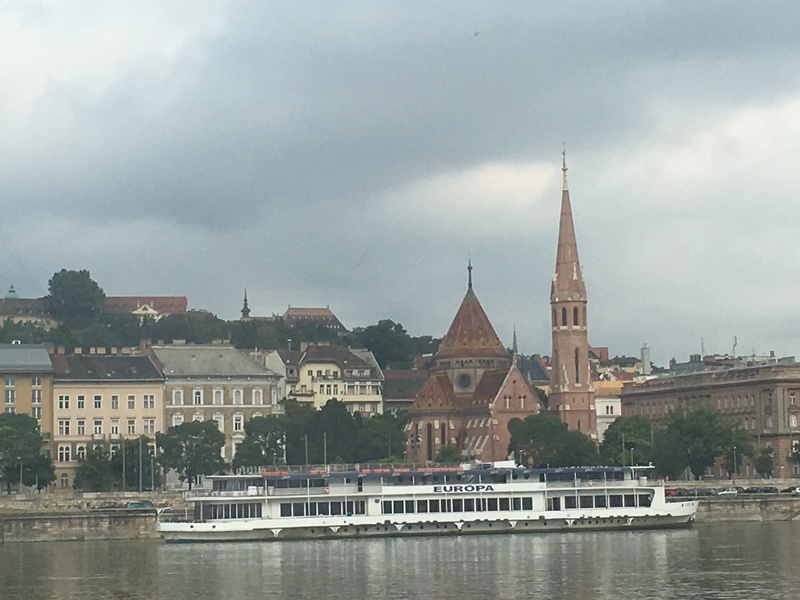 Budapest was the starting point of our amazing cruise with APT. We loved every minute of our two days in this beautiful city. The local tour guide that APT used was so informative, entertaining & knowledgeable. We were given a good balance of guided tour & own free time. We'd love to visit again someday I'd we ever get the chance. Beautiful historic city! Enjoyed every minute!! Awesome and beautiful city. Do the optional horsemen tour. The illuminated buildings and bridges at night are just incredible! 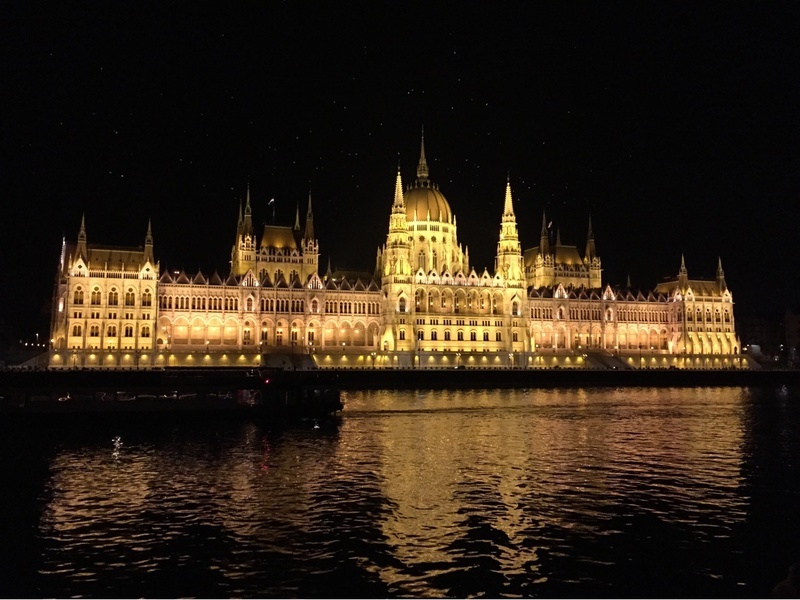 3 of 11 shore excursions in Budapest, Hungary. There are currently 1 discussions about Budapest, Hungary.